1. Why is Disney investing in this RFID technology and why is it important? 2. What potential applications do you see for RFID technology and in what industries will this add the greatest value? 3. Comment on the statement “critics derisively call spychips because of their ability to monitor people and things. This entry was posted in algorithm, Analytics, Business Model, RFID and tagged Algorithms, Big Data, decision making, Disney, predictive algorithms, predictive analytics on November 4, 2015 by nevis63. This entry was posted in Analytics, Artificial intelligence, RFID and tagged Algorithms, Big Data, decision making, Disney, entertainment, internet, predictive analytics on May 19, 2015 by nevis63. 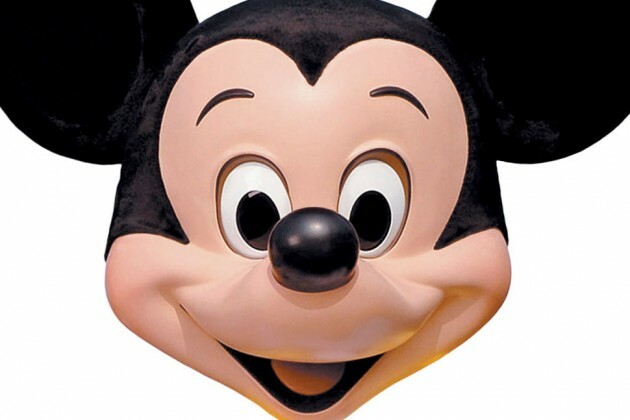 This entry was posted in Analytics, Artificial intelligence, RFID and tagged Algorithms, Big Data, Disney, Disney theme parks, internet, predictive analytics, RFID technology, smart phones, Walt Disney World Resort on October 20, 2014 by nevis63. This entry was posted in RFID and tagged Disney on March 7, 2014 by nevis63.